*AMAZON PRIME DAY DEAL! 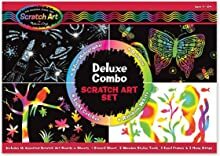 * HUGE Savings from Melissa & Doug! 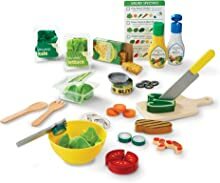 Enjoy HUGE Savings on toys & crafts from Melissa & Doug! FREE Prime shipping! Click Here to see all eligible items! 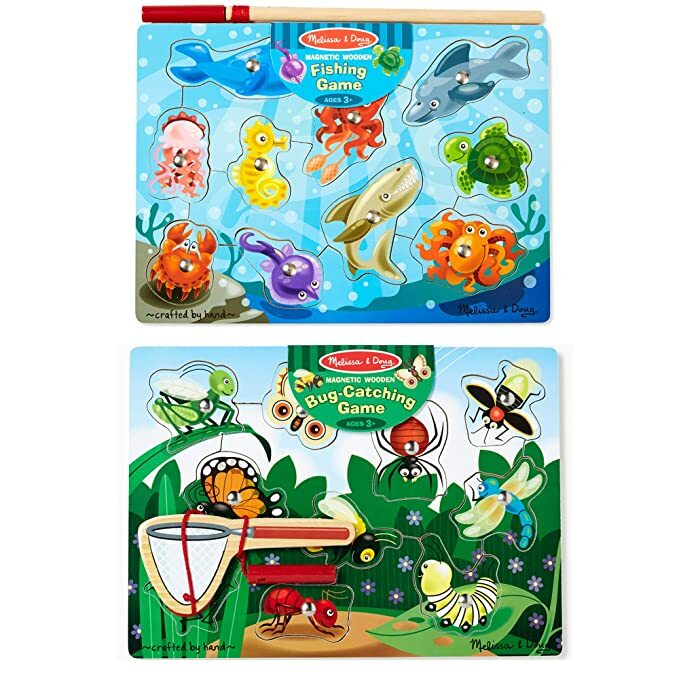 Some of my favorite deal is the Melissa & Doug Magnetic Wooden Puzzle Game Set: Fishing and Bug Catching at just $10.70 (Reg $19.99)! 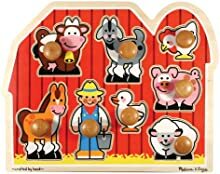 These were my kids FAVORITE puzzles when they were younger!